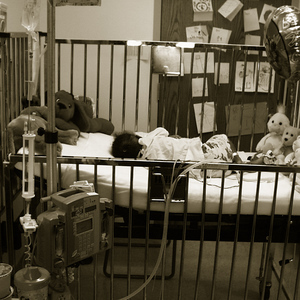 With your help, SABR will be able to help more babies every year. 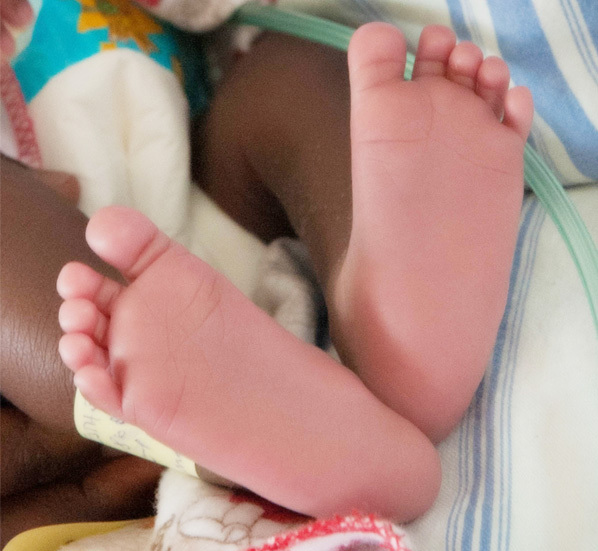 Read on to find out what we've been up to, our latest fundraising ventures, and news on how donated breastmilk is changing lives. 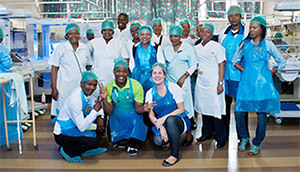 Love was all around this Valentine’s morning, as Kalafong Hospital CEO, Dr Manei Letebele-Hartell, on behalf of Gauteng MEC for Health, Dr Gwen Ramokgopa, launched Kalafong Hospital’s revamped milk bank, a facility that has supported the saving of over 4 000 infant lives in the past decade. 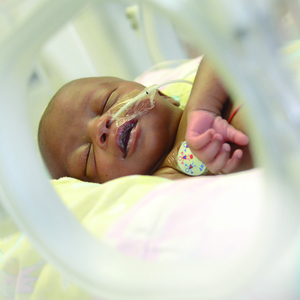 This World Prematurity Day, 17 November 2018, the South African Breastmilk Reserve (SABR) is celebrating the lives of almost 20 000 premature babies that have been saved through the provision of safe and necessary breastmilk, since their inception in 2003. Studies indicate that 69% of mothers breastfeed their babies at birth, but this falls to 23% after just six weeks*. 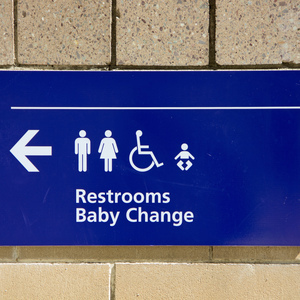 One of the reasons for this is that when new mothers return to work they often stop breastfeeding as they don’t feel as though they have the facilities or support they need in order to do so. 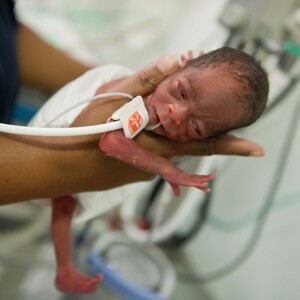 “Prematurity is one of the three major causes of new-born deaths in South Africa, with diarrhoea and respiratory infections being the main causes of sickness and death in children younger than five years old*,” says Stasa Jordan, breastfeeding activist and executive director of the South African Breastmilk Reserve (SABR). “The simple act of breastfeeding can reduce infant mortality by a third and sickness by half*,” she continues. 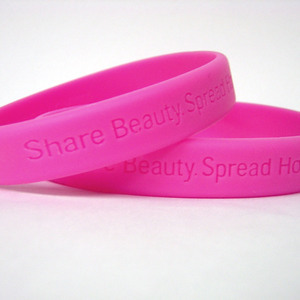 One in every 20 women in Southern Africa will develop breast cancer at some point in their lives. 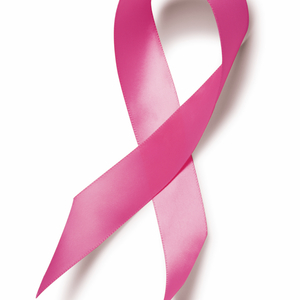 * As we observe Breast Cancer Awareness Month in October, the South African Breastmilk Reserve (SABR) urges women to take action to reduce their risk of developing breast cancer. 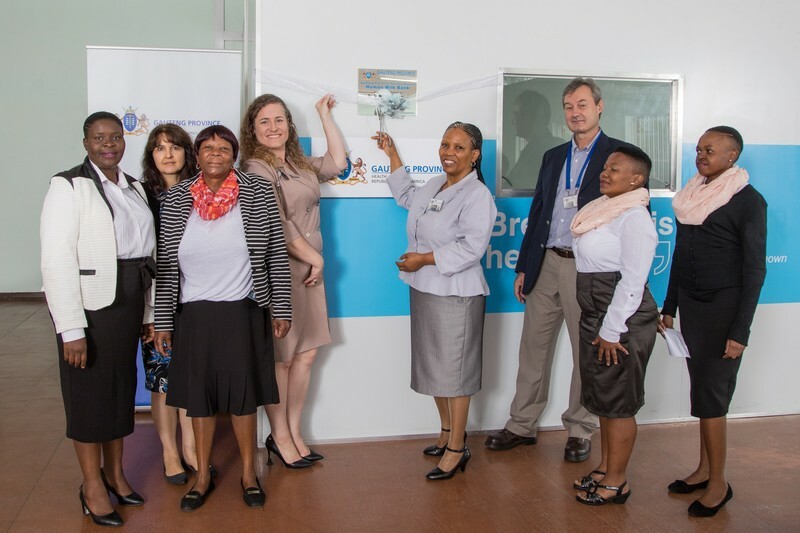 A new state-of-the-art human milk bank facility was launched at Kimberly Hospital by the South African Breastmilk Reserve (SABR), in partnership with Discovery and the Northern Cape Department of Health (NCDOH) on Friday, 01 September 2017. 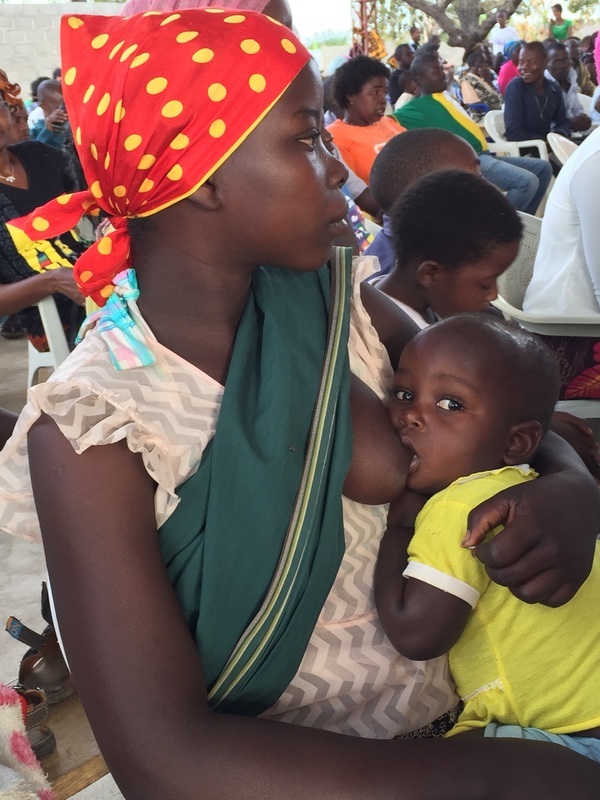 A third of South African children under six months old are now exclusively breastfed. This represents a nearly five-fold increase over the last twenty years. * This massive shift is largely thanks to the combined efforts of breastfeeding advocates, healthcare providers and government. 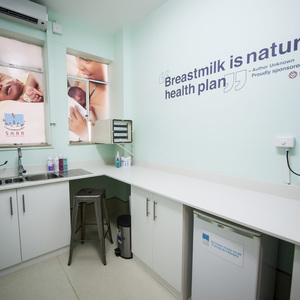 The South African Breastmilk Reserve (SABR) in partnership with Provincial departments of Health in the Eastern Cape, Free State, Limpopo, Northern Cape and North West Province has aided thousands of mothers and babies with access to breastmilk banks and breastfeeding support. 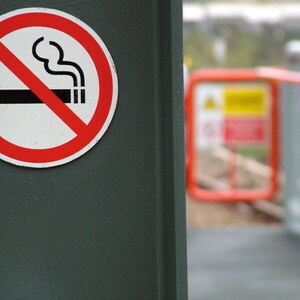 Mothers who smoke during or after pregnancy not only affect their own health, but they can also cause permanent harm to their babies. 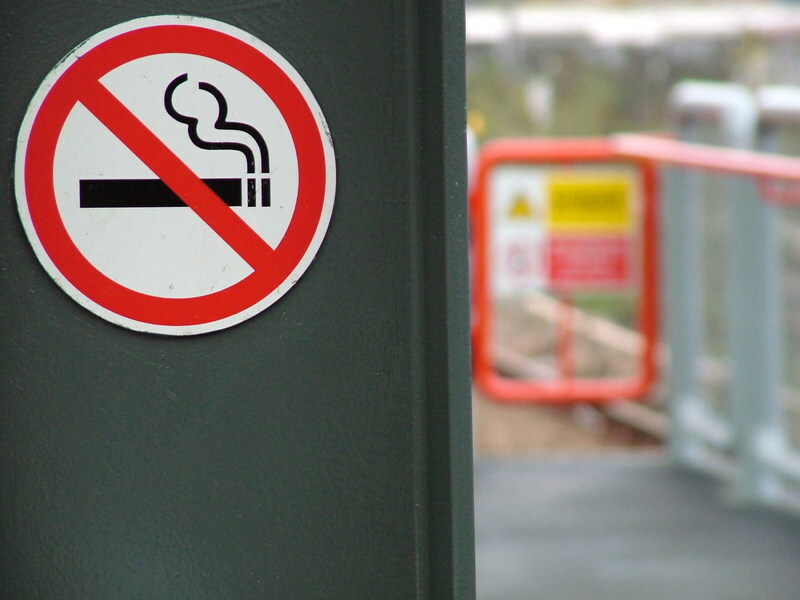 As we observe Anti-Tobacco Campaign Month, it is our collective responsibility to educate and support mothers to both limit the harm that their smoking may cause to their children and to stop smoking altogether. 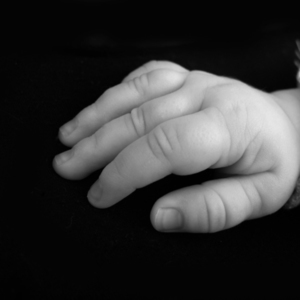 From the moment they are born, babies are granted universal human rights. 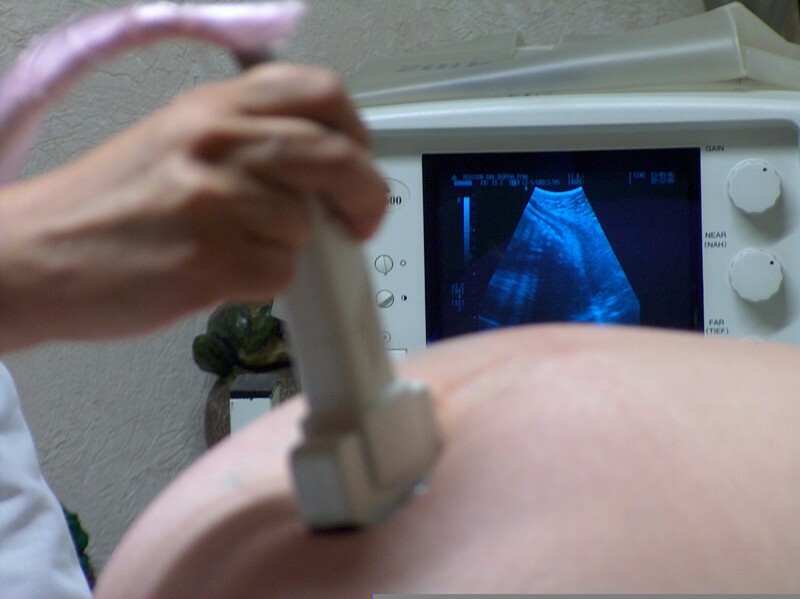 These include ‘the right to life, survival and development and to the highest attainable standard of health’*. 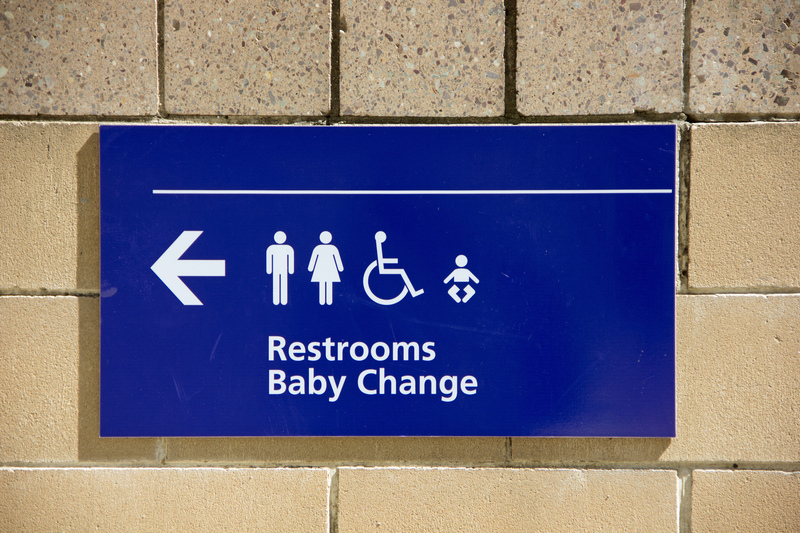 As we observe Human Rights Day on 21 March, we should recognise that when our society forces mothers to breastfeed in public toilets is not just unkind and unhealthy, it is a violation of their basic human rights. 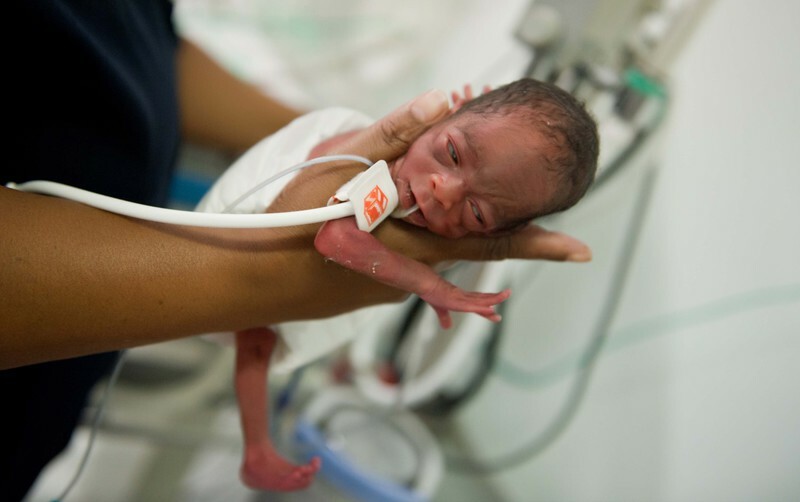 Many babies born in South Africa lack the most basic necessities in the first few weeks of life. 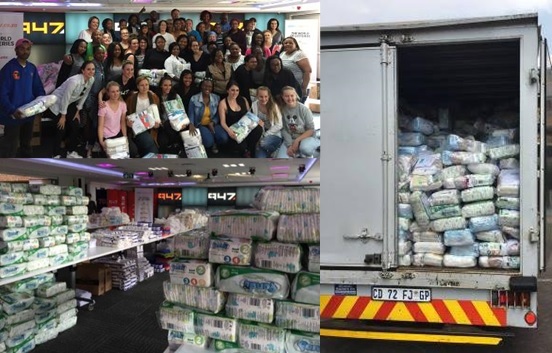 The Grace Factory is a non-profit organisation that aims to alleviate this suffering by distributing free maternity packs to new mothers and children’s homes. 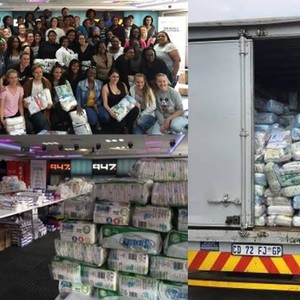 On Saturday 17 September 2016, 100 members of the public joined forces with The Grace Factory to put together 1,000 of these life-changing packs. 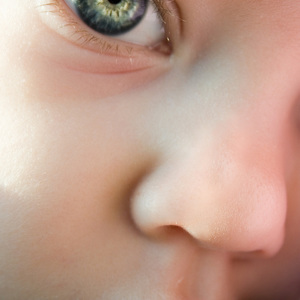 South Africa has the highest recorded rate of foetal alcohol syndrome (FAS) in the world. 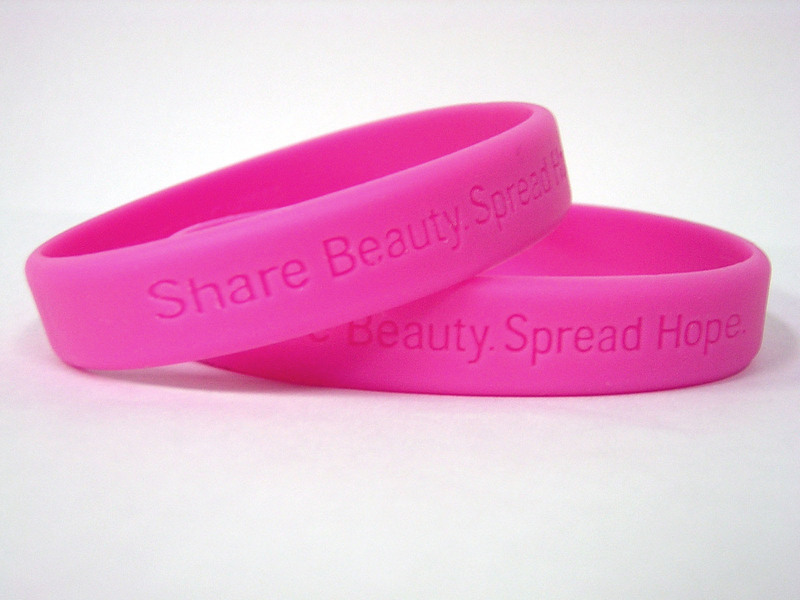 Scientists estimate that as much as 10% of the population is affected by either FAS or the spectrum of disorders related to it. 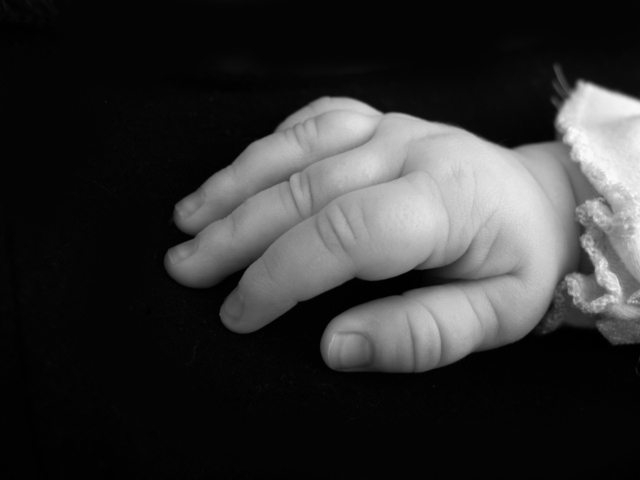 As we observe World Foetal Alcohol Syndrome Day on 9 September, the South African Breastmilk Reserve (SABR) urges government and society to support mothers in abstaining from alcohol use during pregnancy and moderating use during breastfeeding. As we observe World Breastfeeding Week from 01 - 07 August, we recognise that increased breastfeeding has positive effects on the development of our entire society. Breastfeeding is a critical foundation for the 17 Sustainable Development Goals adopted by the UN General Assembly in September 2015. These goals are intended to end poverty and to fight inequality and injustice, to ensure that no individual is left behind, and to direct world-wide development onto a sustainable path. South Africa is currently suffering one of the worst droughts in recorded history. This poses a major health risk to thousands of infants in drought ridden areas, which can be largely mitigated by simply supporting and encouraging breastfeeding mothers. As we celebrate International Children’s Day on the 1st of June, the South African Breastmilk Reserve (SABR) urges society, business and government to invest in the future wellbeing and prosperity of the next generation by supporting and encouraging breastfeeding mothers. 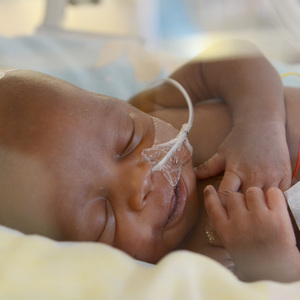 This World Health Day, celebrated on 07 April, Neonatal heavyweights are calling on all mothers to educate themselves about giving their babies the best start at a healthy life. 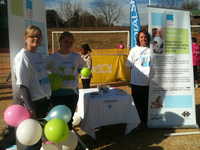 Vanessa Booysen, Neonatal Lead Facilitator for the Limpopo Initiative for Newborn Care (LINC) and Stasha Jordan, breastfeeding activist and Executive Director of South African Breastmilk Reserve (SABR) both warn that while formula may seem more convenient for busy moms to feed their babies, the benefits of breastmilk and breastfeeding far outweigh those of formula for infants, toddlers and particularly for newborn babies. 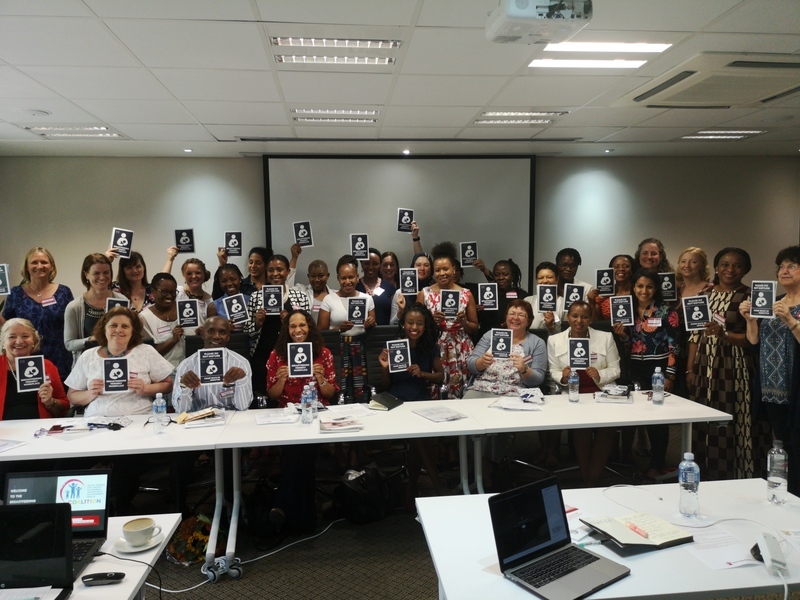 As South Africans celebrate Human Rights Day on 21 March 2016, the South African Breastmilk Reserve (SABR) urges communities not to forget babies’ rights. 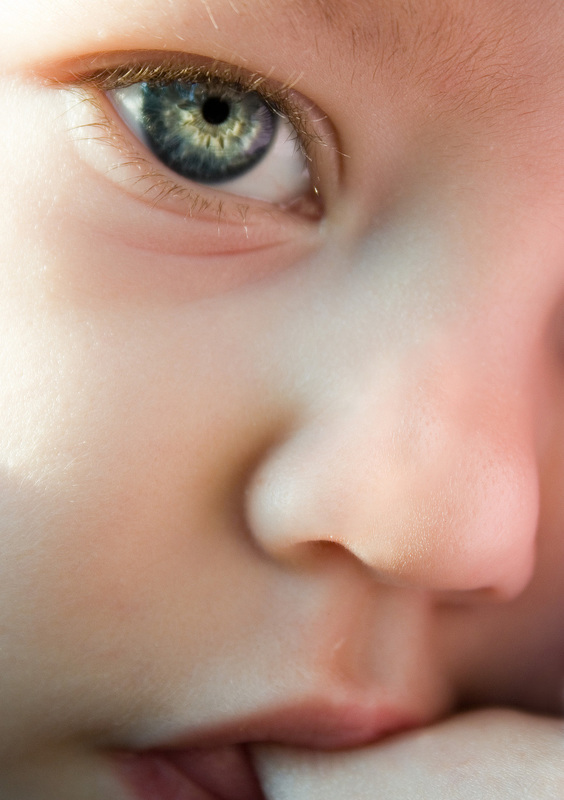 “Babies cannot stand up and protest when their rights are violated and they cannot speak for themselves, but they have rights just like the rest of us,” says Stasha Jordan, breastfeeding activist and executive director of SABR. 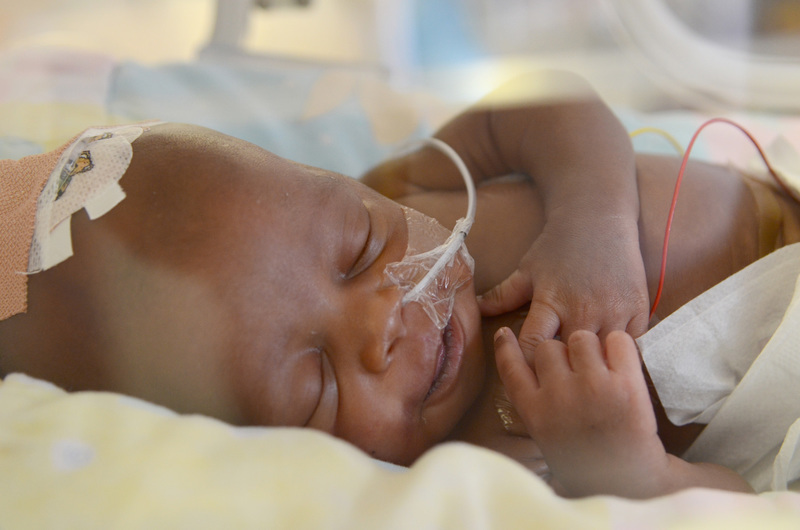 The South African Breastmilk Reserve (SABR) has launched a Festive Season initiative: Project Breastmilk Santa which encourages mothers to get into the spirit of giving by donating surplus breastmilk to premature babies in neonatal intensive care units at hospitals around the country. 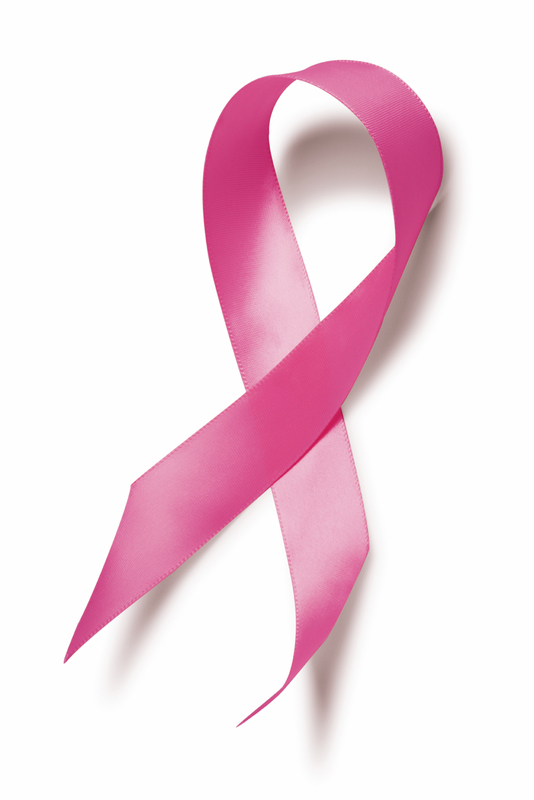 October is Breast Cancer Awareness Month - a reminder for women to take their breast health seriously. 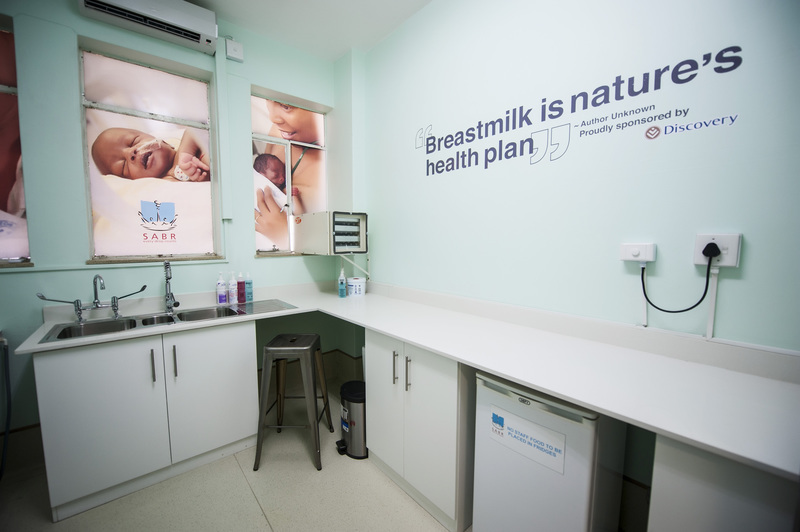 “Regular breast examinations are crucial for early detection and treatment of breast cancer,” says Stasha Jordan, breastfeeding activist and executive director of the South African Breastmilk Reserve (SABR). 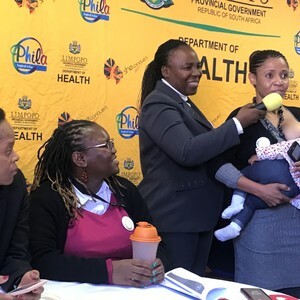 Efforts to curb a high infant mortality rate in the Eastern Cape are showing promising results thanks to a partnership between the South African Breastmilk Reserve (SABR) and the Provincial Department of Health. 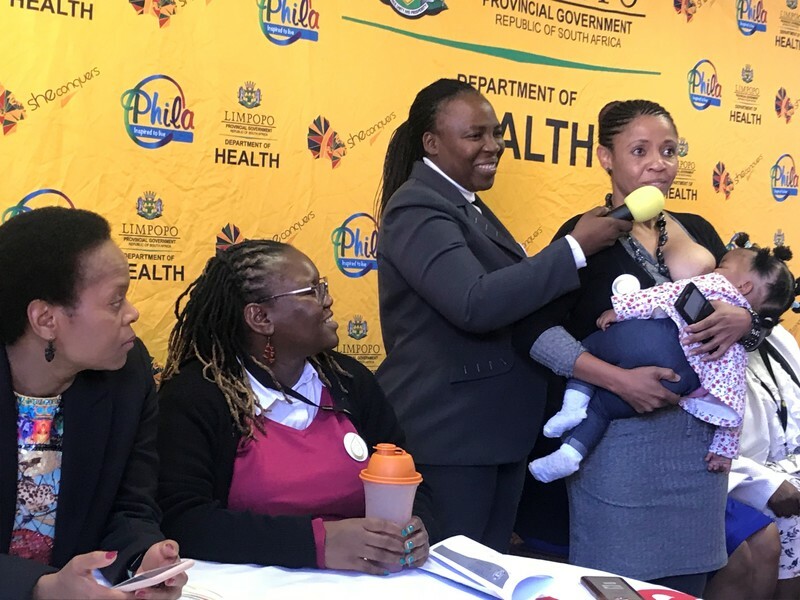 Last year SABR coordinated collection and redistribution of life-saving donated breastmilk to 124 critically sick babies in the province; this number is set to increase as the programme expands. 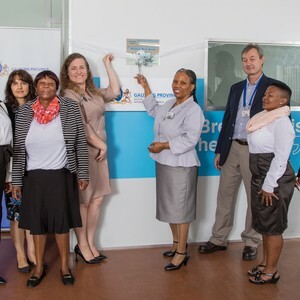 The South African Breastmilk Reserve (SABR) honours midwives for the critical role they play in facilitating a healthy start to life for babies and a positive birth experience for mothers this International Day of the Midwife, celebrated globally on Tuesday, 05 May 2015. 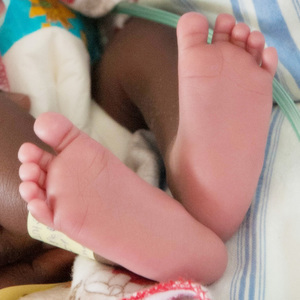 This Human Rights Day, the South African Breastmilk Reserve (SABR) celebrate a massive decline in infant mortality rates – signalling progress in the protection of the right to life for the youngest members of the country. 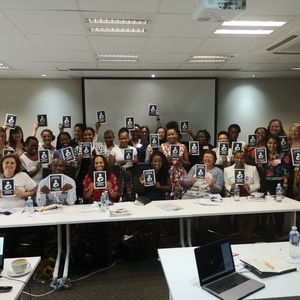 This Pregnancy Awareness Week (10 – 16 February 2015) the South African Breastmilk Reserve (SABR) urges women to understand the benefits of breastfeeding, commit to breastfeeding their babies and to save other babies’ lives by donating breastmilk. My name is Bernadette Ohannessian. I am a proud mom to two beautiful boys and have been donating breast milk for the last 6 months. My first son Ethan was born on the 10th of April 2008. My membranes ruptured at 33 weeks due to a bad bladder infection which meant Ethan had to go straight into NNICU. Our little boy was very sick, he was born with congenital pneumonia and had a number of heart problems. 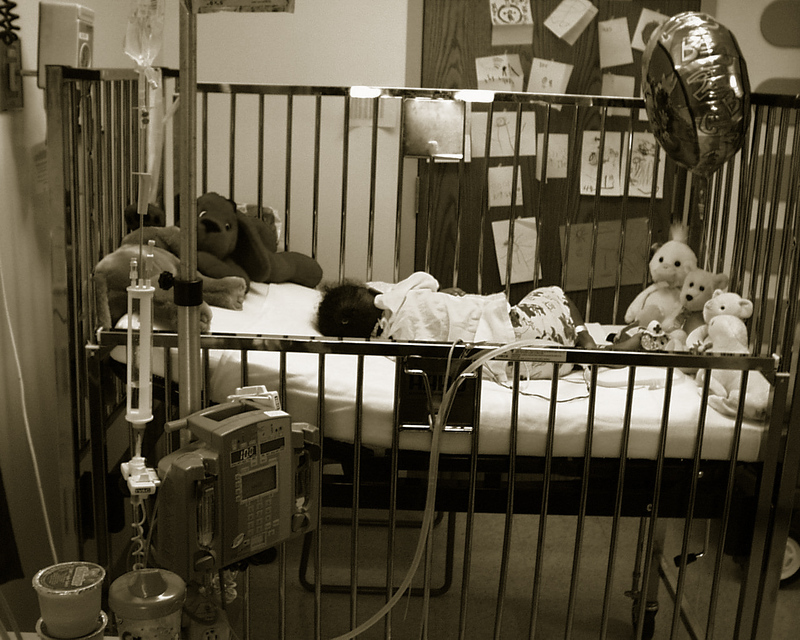 The 30 days that Ethan spent in NNICU was a very stressful and emotional time. The paediatric cardiologist suggested that I express for Ethan because he was not strong enough to breast feed. I expressed for him for 12 months and can honestly say that Ethan really benefited from the breast milk. He was a very healthy baby and grew beautifully. Ready or not here we come! We will be visiting all our banks in Bloemfontein, Kimberley, Port Elizabeth, Pietermaritzburg, Durban, Richards Bay and New Castle next week. We at SABR love to receive feedback from our donors, recipients and breastfeeding mommies. Happy New Year to all! We trust that you have had peaceful and joyous Festive Season and that you are ready to take on 2012! We are very proud to announce that we have our very own Twitter account. Hands on! Because we believe in our work. At the eve of important changes in the health care of South Africa and riding on the enthusiasm of the Minister of Health Dr. Aaron Motsoaledi and Deputy Minister of Health Dr. Gwen Ramokgopa for breastfeeding and human milk banking we climbed into our car and set for Kwazulu Natal (KZN).